There is a fearful irony to recent news of flooding at the Svalbard Global Seed Vault in Norway. This was supposed to be humanity’s most impregnable bulwark against famine, but it is now endangered by global warming, one of the very threats that it was supposed to protect us from. 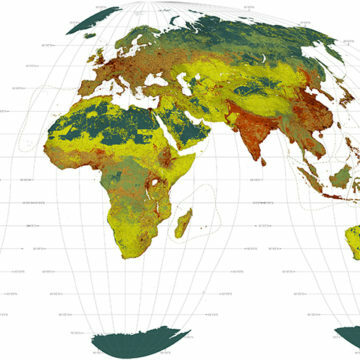 It is estimated that we have to increase food production by 70% by 2050, and achieve this despite changing weather patterns and the spread of new crop diseases due to global warming. The high-yielding crop varieties which we currently depend on were tailored to produce as much grain as possible under ideal conditions, not for resilience if conditions are less good, such as during flooding or drought. In nature, species adapt to changing conditions by natural selection acting upon differences between individual organisms. Crop breeders also need variation to work with and this was how the wheat and rice lines of the Green Revolution (which tripled food production in the developing world) were produced, bringing together disease resistance from some varieties, shorter, stronger stems from others and so on. We now need to produce a new generation of crops suited to a changing world. Seed banks and other stores of plant diversity are crucial for preserving the range of characteristics that we will need for this challenge. This contribution of diversity to food security is illustrated by farmers in China, who have often grown traditional types of rice and maize alongside modern high-yield crops as insurance against poor growing conditions. In some years, the traditional varieties have survived droughts that wiped out the modern plants. These farmers’ seeds have now been used in a cross-breeding programme that has produced six new maize lines combining the best properties from more than 200 traditional and newer varieties. In other cases, a traditional type of rice from Orissa in India was crossed with modern high-yield rice varieties enabling them to survive flooding that would previously have destroyed the crop. A gene for resistance to late blight, the fungal infection responsible for the Great Famine in Ireland, has been found in a wild potato from the grasslands of Argentina and used to make commercial Desiree potatoes resistant to infection. Wild and traditional crop varieties can even guide the most cutting-edge techniques for crop improvement. The gene editing tool CRISPR-Cas9 is being used to make tomatoes with branching patterns that produce more fruit by taking advantage of a gene from one of its wild relations. There are about 1,700 seed banks worldwide collecting and protecting this diversity, ranging from small repositories of seeds run by local communities to larger facilities such as the network of stations run by the Russian Vavilov Institute, and Kew’s Millennium Seed Bank in Sussex, which currently contains ten times more samples than the Svalbard vault. However, two seed banks in Afghanistan were looted for the plastic containers in which the seeds were kept, one of the Vavilov Institute facilities has suffered flooding, and another bank in the Philippines was destroyed by typhoon Xangsane. 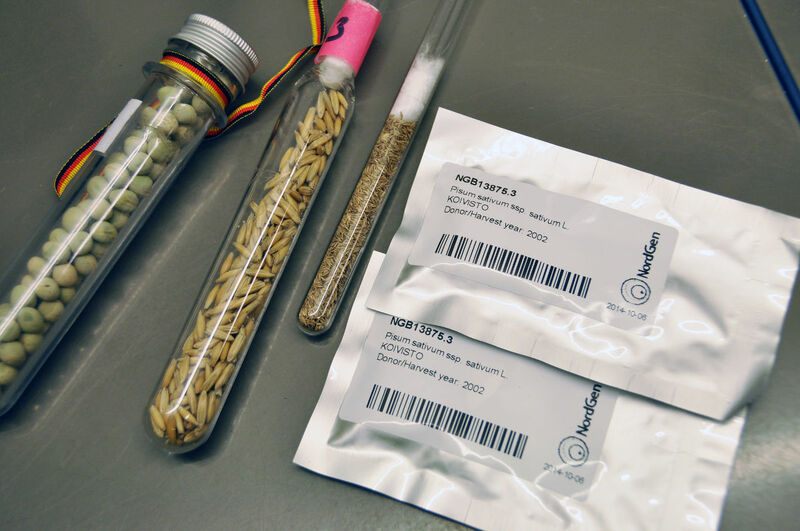 Because seed banks are being lost to these types of threat – not to mention more mundane reasons such as loss of funding – the Svalbard Seed Vault was established as a global repository and international resource for crop breeders. It has already proved useful. The original International Center for Agricultural Research in the Dry Areas (ICARDA) seed bank in Syria has been cut off by conflict since 2012. 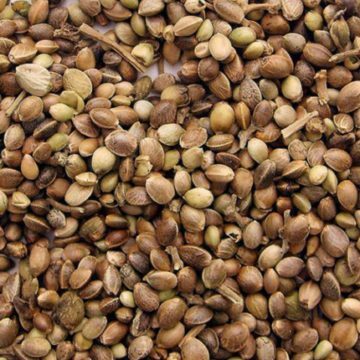 It contained many crop varieties bred for arid areas and their wild relatives from the areas where agriculture began in Egypt and Mesopotamia. 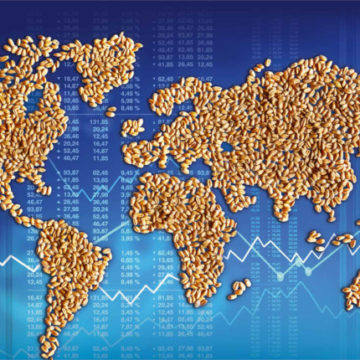 Fortunately, these stocks were “backed up” at Svalbard and ICARDA was able to withdraw seed to establish a replacement seed bank in Lebanon, the first such withdrawal. Seeds are a good way to store plant collections because under the right conditions they can remain in “suspended animation” for very long periods. The oldest germinated seed, from a campion flower, was buried in the Siberian tundra more than 30,000 years ago. The previous record holder was a 2,000-year-old date palm seed found at the ancient Jewish fortress of Masada. 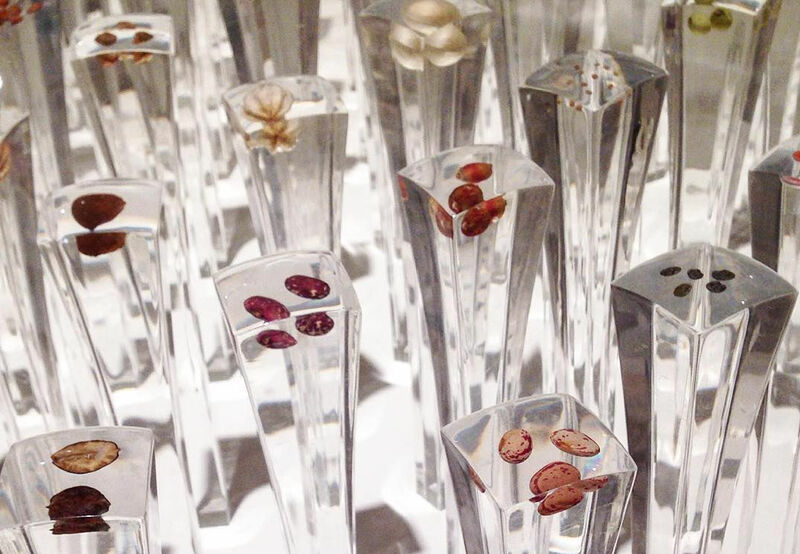 These illustrate how cold and dryness help preserve seeds. Larger seed banks follow UN Food and Agriculture Organisation guidelines specifying low temperatures and humidities for seed storage. The Global Seed Vault was located at Svalbard because natural conditions there are cold and dry. The Svalbard vault does use refrigeration to maintain a temperature of -18°C but it was thought that deep within the mountains of Spitzbergen and surrounded by permafrost, seeds stored there would remain frozen even without power. Even if civilisation collapsed. 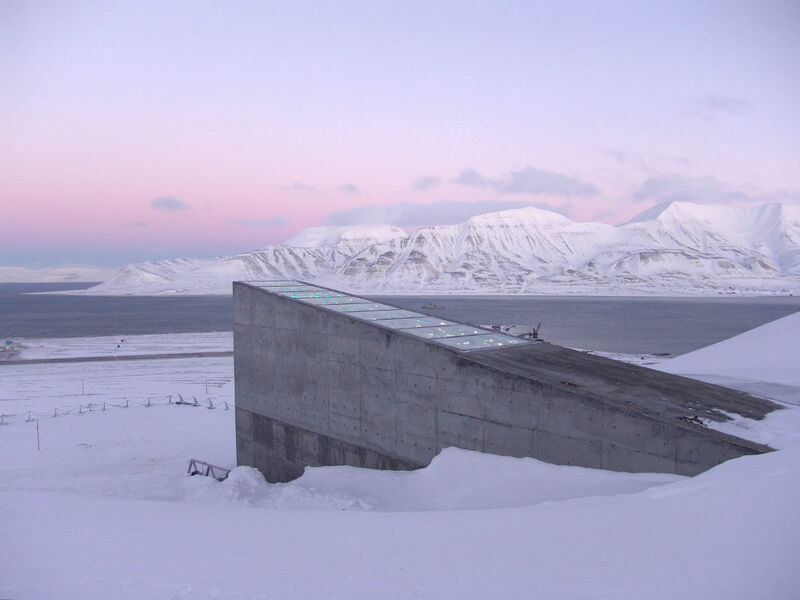 Thankfully, no seeds were lost because of the flooding at the Svalbard vault and there are other well protected stores – Kew’s Millennium Bank is located inside a nuclear bunker. The Svalbard entrance that was flooded will now be waterproofed, but any water would have had to flow uphill to reach the storage areas, which were in any case well below 0°C which means the water would have frozen first. Even then, the seeds are protected by foil packages to maintain low humidity, but this is still concerning. Global warming is affecting the poles more than the rest of the world. The temperature ten metres below ground at Svalbard has increased by more than 2°C since 1998 and continues to rise. It had not been thought that the flooded section needed to be waterproof. Despite global warming, Svalbard will still be a good place to store seed and one of the best places for it to survive a Doomsday scenario in which power for refrigeration is lost. 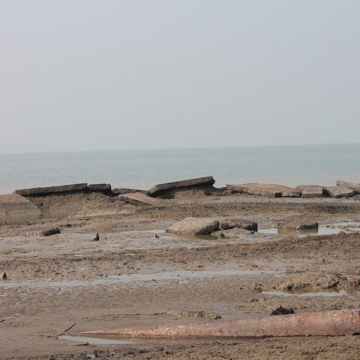 However, in the face of climate change, it may not be as secure as we had hoped.